I’m well aware that all taxes goes into a single pot, but it raises my hackles when I’ve just paid £145 for a years ‘Road Tax’ and my local roads are full of potholes. 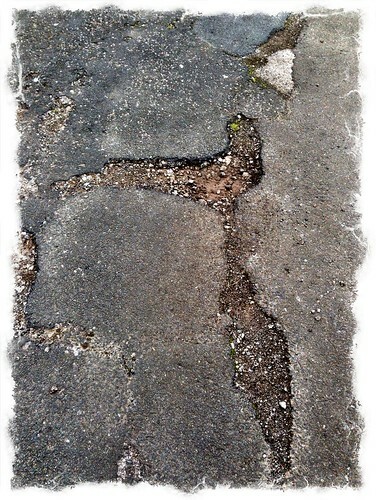 In fact every road in England seems to be full of potholes. I don’t know why the government doesn’t copy France and abolish car tax by simply adding it to the cost of fuel. It is a much fairer system; the more you drive the more wear and tear on the roads and the more fuel you use, so the more money you’ll pay to use the roads. Also the government often bang on about the number of people driving without tax, I can’t remember the exact figure, but I think it’s about 3 million, so by getting rid of the tax disc and getting the money back by increasing fuel, that will stop people driving without paying ‘road tax’. Actually I do know why the government doesn’t do as the French do, it’s because that would be far too easy and logical, and that’s not what they’re known for, they much prefer to make things far more complicated than they need to be. I seem to have rambled off topic slightly, although the government is responsible for the obscene price of road tax, and for the third World roads in Britain. Having said that, the roads in Blighty are far worse than any of the roads we experienced during our travels round the World. 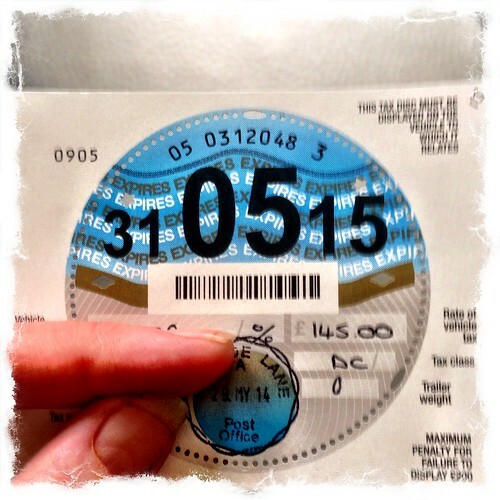 To surmise, I’ve just paid £145 for 12 months road tax for my car, and I am outraged. 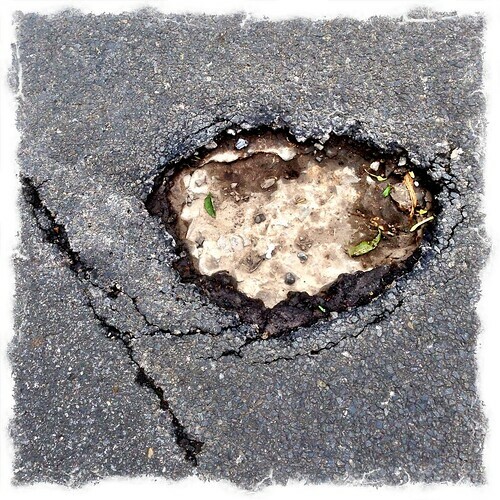 This entry was posted in Random Rants, Uncategorized and tagged Road Tax on June 1, 2014 by Richard.